into a love triangle fraught with subterfuge. Will he defeat his nemesis or be betrayed? I am Djinn. I am abandoned. Another day of countless days. Waiting. A torture, but not the worst I have endured. The light of this place sets me on edge. I know not its origin. Where the brightness falls illumines my carpets, colors rivaling my jewels, the finest weave of silk from Persian masters, treasures on which to tread. But I would gladly tread a floor of dirt strewn with rushes if I could be free. I stretch my arms above my head. My kurta shimmers around my body, the gossamer silk the hard work of thousands of industrious and sacred lepidopteran larvae and their keepers. I see the gleam of silver and gold, the glimmer of gems on my ivory tabletop reflecting the rubies’ blood red, the emeralds’ echoing green and the ancient amber of the topaz as if it were a soft, tranquil pond. I will be called. I know not when. My impending summons looms over me like the sword Dionysius hung above Damocles. I pray my next master will be kind, for I have had enough of cruelty. And if I could have wishes, if I could follow my heart, I would search for my Thalia. Meanwhile, I am here, in Bramley House, for many years now. I sense I am in the East wing, upstairs, in one of the older bedchambers. Of over a hundred rooms in this centuries-old manor, this is one rarely used. In here are cast-offs of years gone by. Among the clutter and jumble sits a marble bust of some long-forgotten statesman, transported to these misty isles to adorn the august Roman villa of one of England’s early conquerors. A magnificent, life-sized bronze stands by the window—an Indian god with four arms, dancing, dancing, dancing, a Natraj, Shiva, who keeps this world, where I am forced to exist, in motion. A few steps away, above the mahogany escritoire, hangs a drawing, elaborately framed in burnished gold leaf, the flowing black ink magically coalescing into my lady, my Lavinia, my Thalia, fixing you in her grave gaze, her somber eyes conveying the tragedy I made of her life. And on the mantel the etched brass urn, securely lidded, where I am prisoner—for how long I do not know. I remember being in this great house, living in its rooms, a real person in a real place. Happy. Reunited with my beloved, my heart, my Thalia. I remember sunlight streaming at an angle through the wavy old glass, warming my black velvet jacket, dust motes floating in the rays like stars within a galaxy. My hair pulled back in a queue secured with a black velvet ribbon, the style of the time. I took it all in, my treasures, my manor, my love, my life. Even I never realized how quickly it could change. magicians, sorceresses, and soothsayers.She would live in a library if she could. Is afraid of her cat. 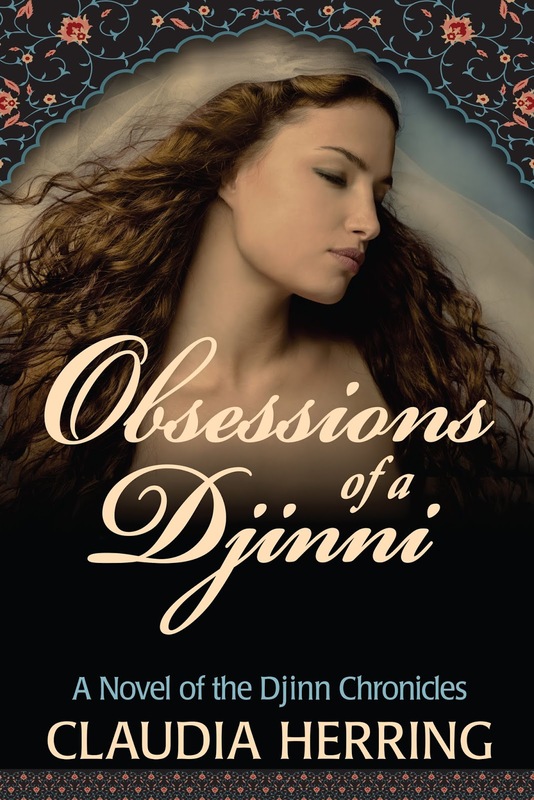 If you like Diana Gabaldon or Carol Berg, you’ll love Obsessions of a Djinni. 1. When did you first start your writing career? I’ve always created things—I’m a graphic designer, an illustrator, a painter. Writing is another creative medium. I’ve been writing almost everyday and working seriously on novels for about seven years. So far, there are three novels, starting with Obsessions of a Djinni, then Ties of Smoke, and Whispers of Deceit, all part of the Djinn Chronicles series. 2. What draws you to the type of romance you enjoy writing? The Djinn Chronicles series is a fantasy with romance as its core. 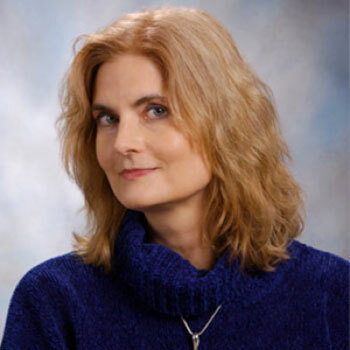 I’m drawn to fantasy romances that are more literary, like Diana Gabaldon’s Outlander, like Debra Harkness’s All Souls Trilogy — stories involving strong romantic attractions that lead more often than not to disasters. These are not usually your more common romantic tropes—just like Obsessions of a Djinni is not a normal romantic trope. 3. What is your ideal writing time, place, and/or ritual? Best time for me is early morning when I’m still in a kind of alpha state. But I can write anytime I have a spare moment, even if it’s just fifteen minutes. I can write anywhere, but I don’t like to write when there’s music in the background. I need to hear the rythm of the words, and can’t do it when there’s another tune playing. 4. Which authors would you say inspire you the most to write? Elizabeth Kostova’s The HIstorian was and is always an inspiration. I don’t want to give the marvelous plot away, but It handles a common subject of fantasy in a unique way and is a literary delight—I’ve read it around nine times. I like to reread my favorites. I love Diana Gabaldon, Debra Harkness, N.K. Jemisin, Martha Wells. The Things They Carried by Tim O’Brien, If Noboby Speaks of Remarkable Things by Jon McGregor, Those Across the River by Christopher Buehlman. The above are a mix of genres, from science fiction, fantasy, horror (!) and nonfiction. I read anything and everything, and am inspired by all. Caravan by Dorothy Gilman. I read this a long time ago, and the characters and story made a big impression on me. When I wanted to read it again, I couldn’t remember the name or author. But I recalled that finger puppets played a key role. I googled the phrase and there it was. I’ve never been so happy to find a long lost book, and upon rereading it was thrilled to find I liked it even more than I remembered. 4. 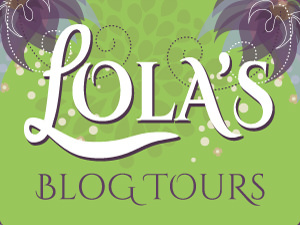 What advice would you give to aspiring authors? Write every day, but don’t stress if you miss one—you’re just resting and will come out stronger for it. Every writer feels discouraged at times, that’s part of the process. Power through it. A walk (leave the the headphones behind) makes a great break and can give that story in your head time to gel.